Yesterday I was telling you about little-known Marshal Babadjanyan square. 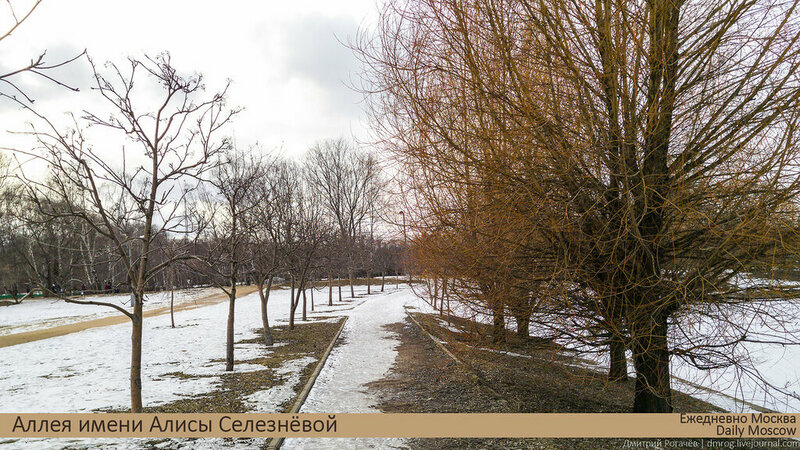 Today I’ll show you Marshal Zhukov park, that is placed nearby. This is the crossing of Marshal Zhukov street and Mnyovinka street. An unusual girl were living in Moscow in 2080s. People were reading about her adventures a hundred years before she was even born and dozens of countries were watching her. No guarantee that this avenue would even remain until her birth. I’m talking about Alisa Selezneva – one of the most famous characters of Russian fantastic books and movies. 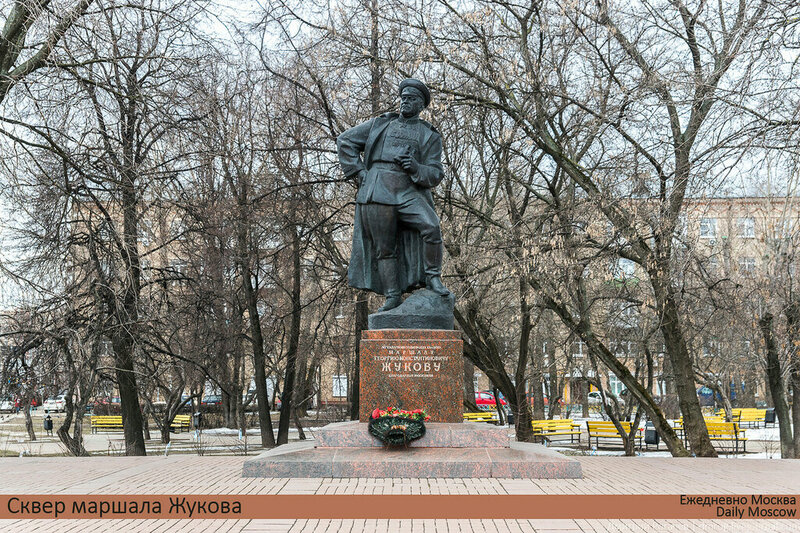 Kir Bulychev, her literary “father” became one of the best known fiction writers in Russia, and the character is immortalized at Moscow map! Dear friends! What a perfect weather was it today! The shining sun, the blue sky, thawed patches, twittering birds – this is the real March day! We’ve been walking in our favorite Fili park for about the whole day and going to go there tomorrow. I’d like to share some bright spring moments with you. 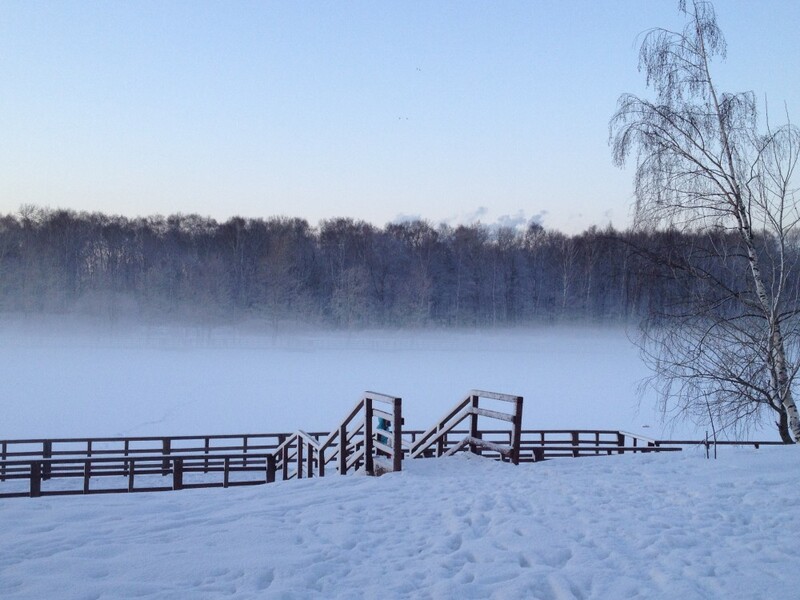 Frosty evening at “Otrada” park. 1. “Otrada” park is not big. 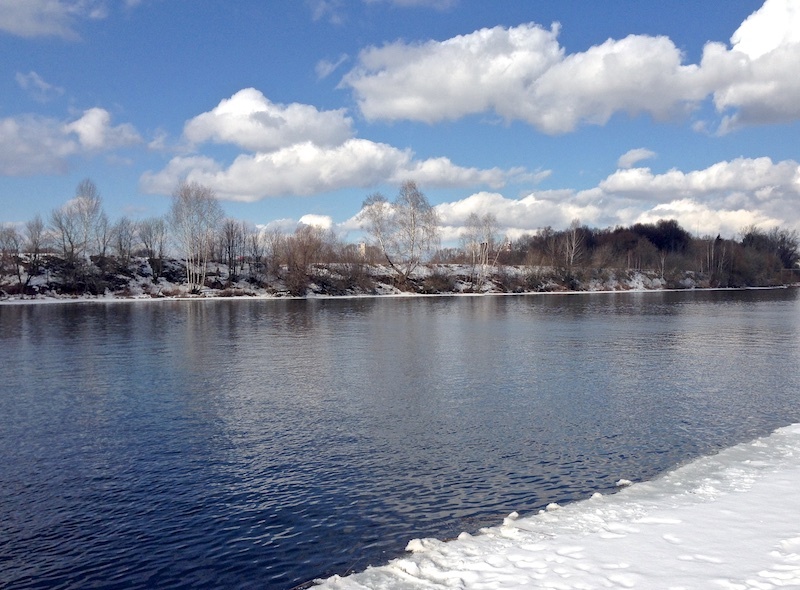 It is located ashore the river with romantic name Likhoborka (I’ve always liked its name) near “Vladykino” metro station. Hello, dear kids! 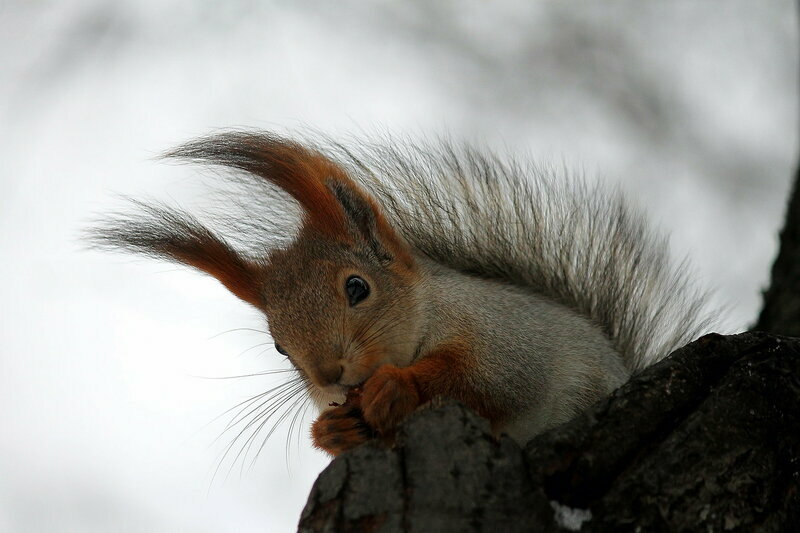 Today we are going to visit the squirrel kingdom once again. What? Who said that I’m a fool and such a kingdom doesn’t exist? You, Vasya? Think before talking next time, or I’ll punish you! This kingdom is located at a high hill over the beautiful Moskva river… Yes, Sveta, you are also beautiful with your blue-green hair, just like a water-plant. So, we are going to the Neskuchny garden and I hope, nobody will be bored… me especially. Did everyone take some food for dumb animals? No Kostya, not an explosive bag, but a food bag! 1. The Front gate looks frightfully well. I think it’s more picturesque in winter then in summer. This absolutely doesn’t look like a part of the metropolis. Some pictures from the New Year’s park. 1. There is a strange Christmas tree in front of the entrance. This is an 18-meters-high model of a parachute tower, which were located at the park and had even been one of its symbols in 1930-1950s. This one. It was here at celebration of New Year 2015. Autumn in the Moscow Bauman garden. 1. If I’m not mistaken, these beautiful red leaves belong to Virginia creeper. There is an entire corridor, which is really nice to walk through. 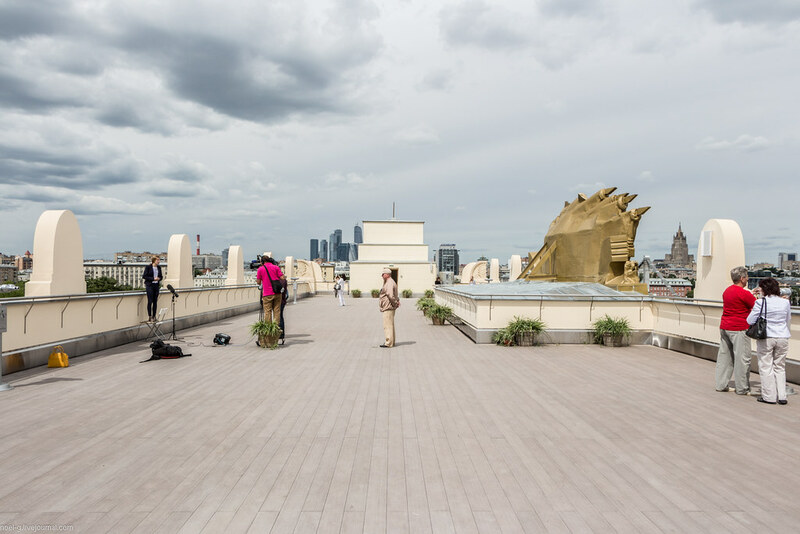 After visiting the Gorky Park museum, I hurried to the observation platform at the roof of the entrance gate. You can get there by stairs or by lift. So here I am, at the top.